R260185308. 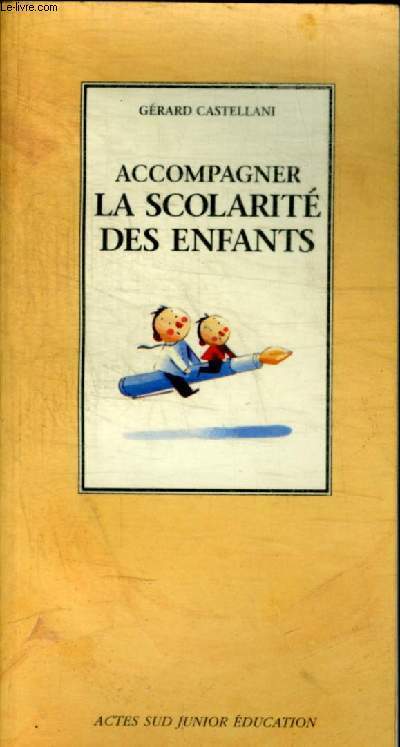 ACTES SUD JUNIOR EDUCATION. 2000. In-1... Plus d'informations.